The Institution aims to provide a sharing platform of knowledge and understanding amongst individuals working on PPPs or those interested in learning about PPPs, regardless of discipline or sector. 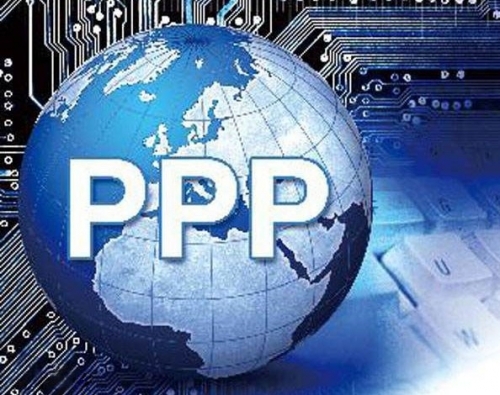 The Institution promotes the PPP Certification Program which is an innovation of the Asian Development Bank, the European Bank for Reconstruction and Development, the Inter-American Development Bank, the Islamic Development Bank, the Multilateral Investment Fund, the World Bank Group and part funded by the Public-Private Infrastructure Advisory Facility with a shared vision of enhancing PPP performance globally. CP3P is the definitive credential to demonstrate to the peers that their abilities are aligned with international PPP good practice. 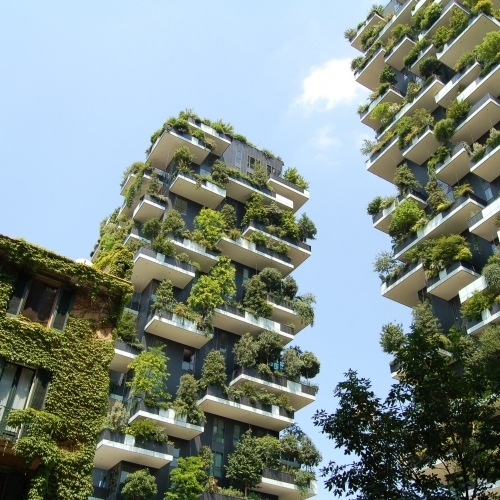 The Institution promotes the use of Green Finance in PPP projects for sustainability, combating environmental problems such as air pollution and climate change. The Institution supports the Paris Climate Agreement dealing with greenhouse gas emissions mitigation. PPP investment including equity, debt, grant, and risk management tool issued under contract will exchange for the delivery of positive environmental externalities. The Institution promotes the use of Blockchain BIM for sharing information in the PPP projects. 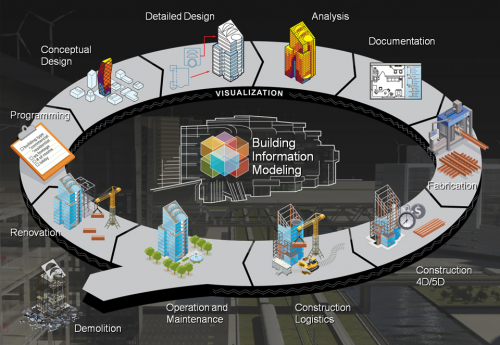 The blockchain-based transactions for BIM processes will significantly increase the level of transparency of the data shared and increase trust amongst project investors, which will help reduce corruption and inefficiencies caused by contractual disputes.